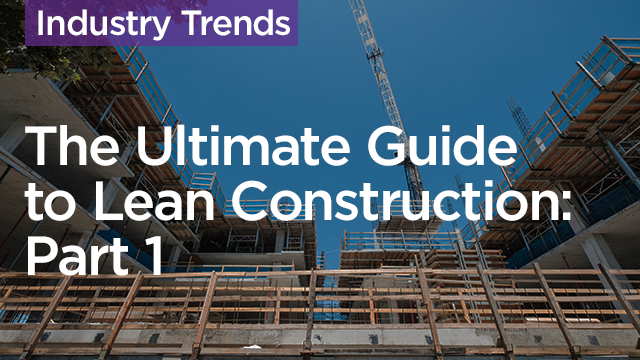 Part 1 of the Ultimate Guide to Lean Construction provides an introduction to lean construction, discusses its fundamental principles, and dives into the business value. Describe and explain the fundamental terminology and principles of lean construction. Explain how lean principles can be transferred to industries like construction. Identify and explain the factors that have created a demand for lean construction. Identify the value proposition of lean construction and explain its business benefits.